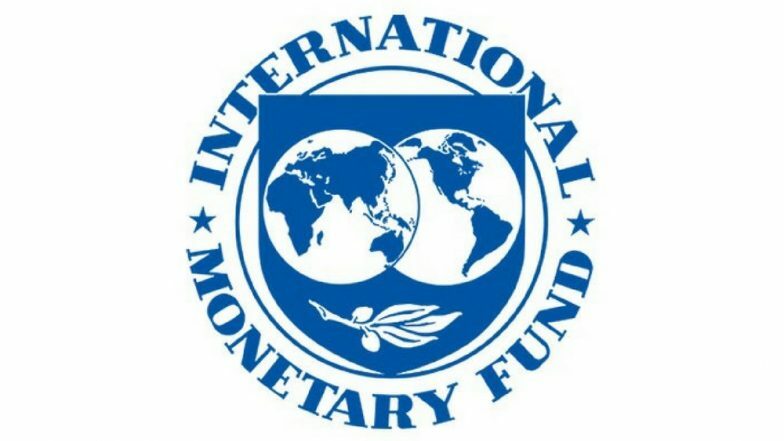 United Nations, April 11: India has a lot of scope for reducing some food and fertiliser subsidies, while also taking steps to ensure that the growth is inclusive and poverty is reduced, according to Paul Mauro, the International Monetary Fund's (IMF) Fiscal Affairs Deputy Director. IMF's Gita Gopinath Says India Must ‘Transparently Communicate’ Its Growth Numbers. "The economy is growing in excess of 7 per cent, and the objective there is to make sure that that growth is inclusive and it filters down to poverty reduction," Mauro said. In evaluating the proposed schemes, one has to look at the whole package of how they will benefit the people and how they will be financed. "Ultimately what matters is the combined distributional impact of the transfer policies and also of the taxes that would finance them." The 'Pradhan Mantri Kisan Samman Nidhi' (PM-KISAN) scheme announced in the interim budget will give small and marginal farm households a guaranteed annual income support of Rs 6,000. IMF: No Transactions with Venezuela While Leadership in Doubt. The report also noted that "the general government deficit declined by one-third percentage point of GDP in fiscal year 2018-19". The report said that digitisation helped reduce fraud and also introduced economies.